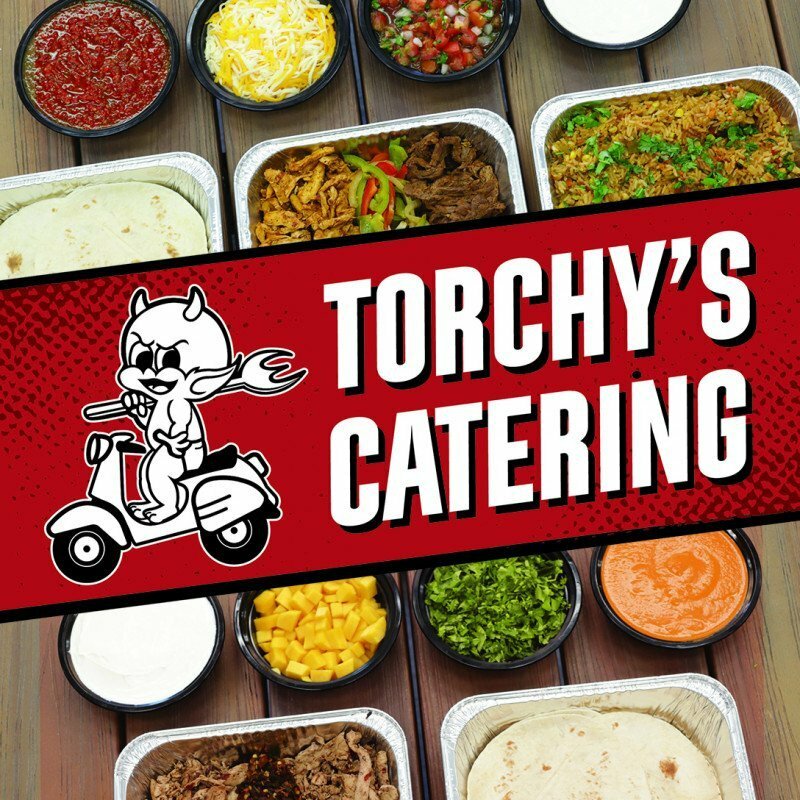 Check out Torchy's Catering for your next event! We’re here to spice up your next fiesta, y’all! Whatever the occasion, we’re ready to help you kick that celebration up a notch. After all, there ain’t no party like a Torchy’s Tacos party! With options for parties of any size, we’ve got the fuel to feed your party people day or night — all you’ve gotta do is pick it up when it’s go time!